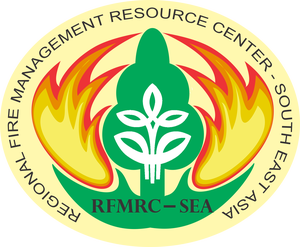 Promotion of regional cooperation through networks, notably within the UNISDR Regional Southeast Asia Wildland Fire Network under the Global Wildland Fire Network; and Training and continuing vocational training in fire management (main task: Information, training, training and education and the promotion of human resources and institutional capacities). Central Asia based in Ulaanbaatar, Mongolia (est. 2015). The experience gained in Indonesia / SE Asia will assist in building the 5th and 6th Regional Centers for Central Eurasia based in Krasnoyarsk, Russia, and for South America (t.b.d. ).